This set of labs introduces students measurements, instrumentation, and RF communications through hands-on labs. 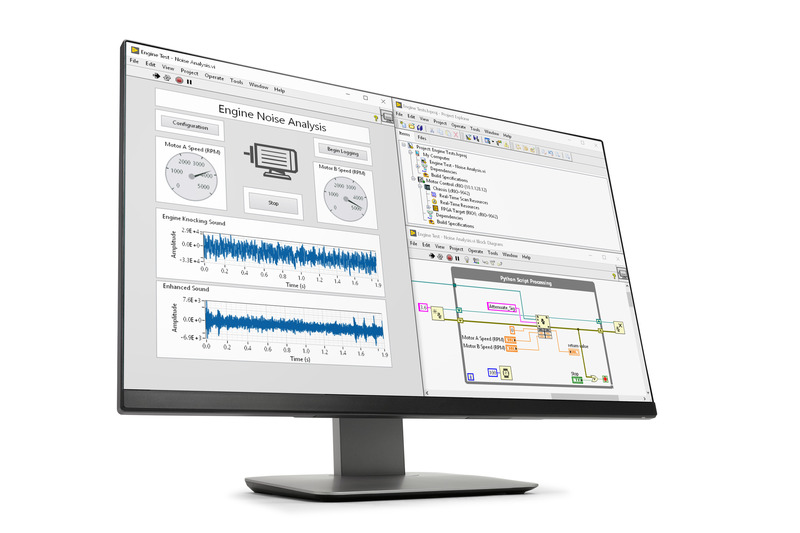 Throughout these topics, students learn how to use NI ELVIS platform as it interfaces to Multisim and LabVIEW for simulation and experimentation. With 12 different instruments, students can apply what they learned about different engineering topics in the laboratory and have a hands-on learning experience. The content includes a download of ready to use lab exercise files and the respective documentation. Students develop a small system approach to solving more advanced topics such as RF communications, magnetic field detection, and free space optical communicatoin. This lab introduces students to NI ELVIS II by showing how students can use the workstation to measure electronic component properties. 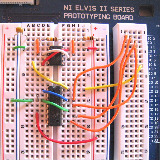 Then students can build circuits on the protoboard and later analyze them with the NI ELVIS II suite of SFP instruments. 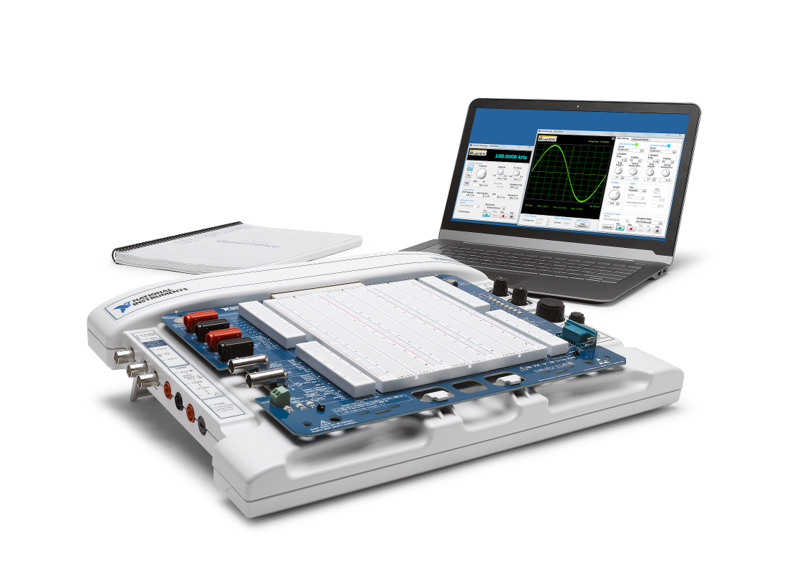 This lab also shows how students can use Multisim to design and simulate a circuit before building the circuit on the NI ELVIS II workstation and controlling it with a LabVIEW program. This lab introduces the NI ELVIS II variable power supply (VPS). 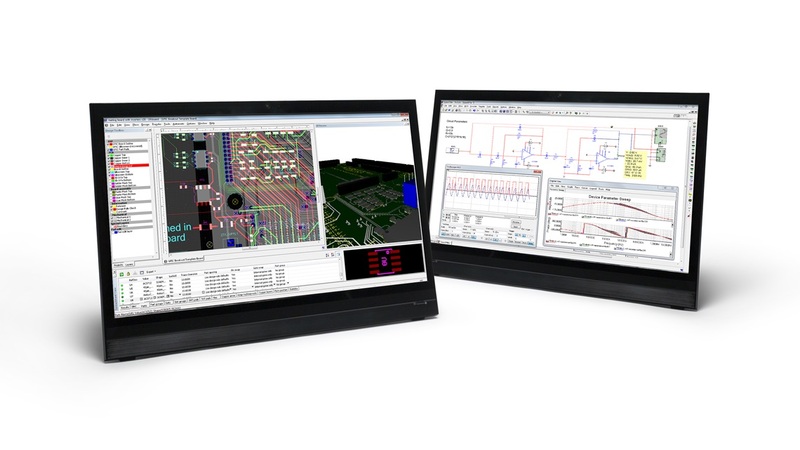 Students can use it with the workstation side panel controls or the virtual controls on the computer screen, or they can embed it inside a LabVIEW program. This lab demonstrates how students can you LabVIEW controls and indicators together with the NI ELVIS APIs to build a digital thermometer. Many electronic circuits contain alternating current (AC). Designing good circuits requires tools to measure components, impedance values, and tools to display circuit properties. 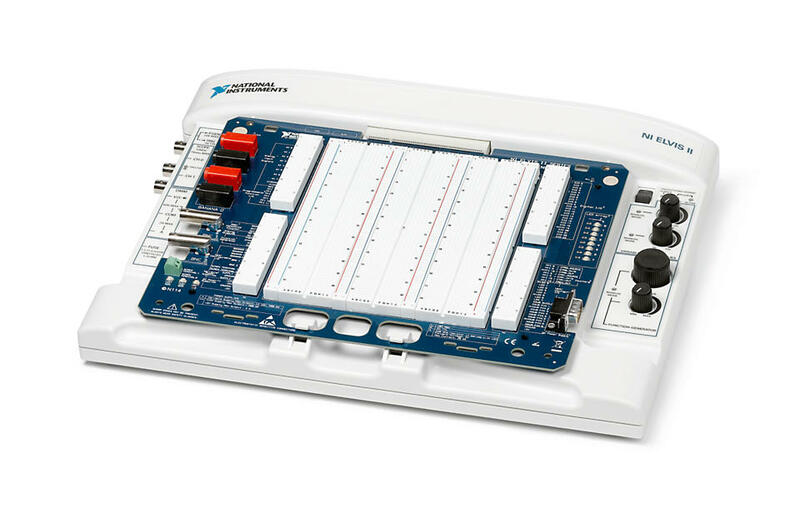 With good AC tools and minimal circuit knowledge, students can modify any circuit to achieve optimal response. This lab uses the NI ELVIS II suite of instruments to measure the characteristics of lowpass, highpass, and bandpass filters. Students simulate these filters using Multisim with the measured component values. In this lab challenge at the end of this chapter, Multisim is used to design a second order active filter. This lab focuses on NI ELVIS II digital tools, such as a digital clock, digital counter, and a logic state analyzer, to study circuits. Students build circuits to study different bit patterns, and various application of digital electronics. This lab focuses on using NI ELVIS tools to study the properties of Hall effect sensors. During the lab, students build a simple gaussmeter and a digital counter interface using a linear Hall effect sensor and a Hall effect switch, respectively. Students complete the Multisim challenge to learn how to design a tachometer circuit using a Hall effect switch as the sensor. 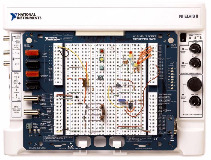 This lab focuses on using NI ELVIS II to illuminate diode properties, diode test methods, bit patterns for a two-way stoplight intersection, and the use of NI ELVIS II API's in a LabVIEW program to run stoplights automatically. A Multisim challenge encourages the student to design a two-way stoplight intersection using discrete transistor-transistor logic (TTL) IC's. This lab uses an infrared optical source to communicate information over free space to a phototransistor detector. Student explore several modulation schemes including amplitude modulation and nonreturn-to-zero (NRZ) digital modulation. For the multisim challenge at the end of this lab, students simulate the free space optical link built on the NI ELVIS II protoboard. Students use a paper clip antenna to send waveforms over a wireless radio frequency (RF) link. The NI ELVIS II function generator is the transmitter and a high-gain op amp is the receiver. The message to be sent is formulated using the NI ELVIS II arbitrary waveform generator. In this experiment, students use the power capacity of the NI ELVIS II variable power supply to run and control the speed of a small DC motor. Using a modified free space IR link, students build a tachometer to measure the speed of the motor. By combining the motor and tachometer with a LabVIEW program, students can incorporate computer automation in the system. In this lab, students explore using Multisim to design an electronic version of digital dice with standard TTL ICs. From the virtual Multisim design, build a prototype circuit using real TTL ICs on the NI ELVIS II protoboard. 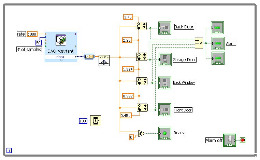 Also students use NI ELVIS II SFPs to test their designs within a Multisim environment and, with a click of the mouse, students use the same test instruments to test the real circuit.